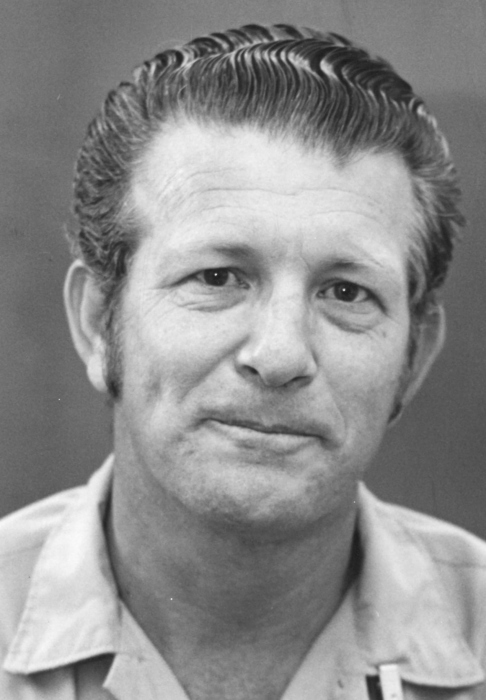 Jack Banard Clayton, Sr. was born on November 9, 1933 in Horton, Texas to Joe and Mona (nee Owens) Clayton. He was received by the Lord on Tuesday, August 21, 2018. Jack is survived by his wife of almost 62 years, Gladys; son, Jack, Jr., daughters: Joann, Nina and Carla; grandsons: Trey and RJ; and sister, Wanda. He will always be remembered as a man who followed in the steps of Christ our Lord, a hard-working man, he loved to tell jokes and as a serious banjo player known as Mr. Bluegrass. Jack is preceded in death by his parents; daughter, Donna; brothers: Dellion, Artie, Homer and William; and sisters: Maxine, Clara, Mary Elsie, and Anna. He served in the U.S. Army and worked at Sears, Roebuck and Co. as a truck driver for 30 years, his CB handle was 5-strings. We will miss his "picking and grinning".